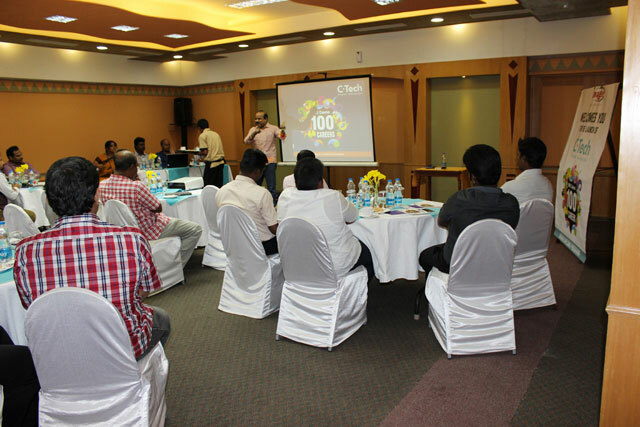 The most awaited product launch happened on 15th of March, 2014. 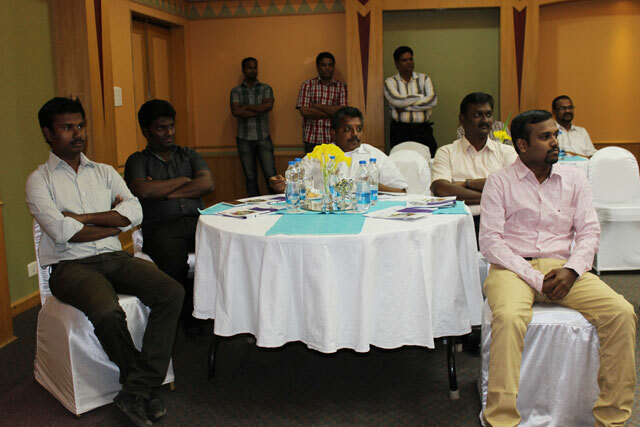 On his Welcome speech, Mr K.Kumar, CEO said that the developed nations have a high proportion of creative workforce. If India should move towards the path of real development, it needs to harness its workforce and develop more creative professionals. 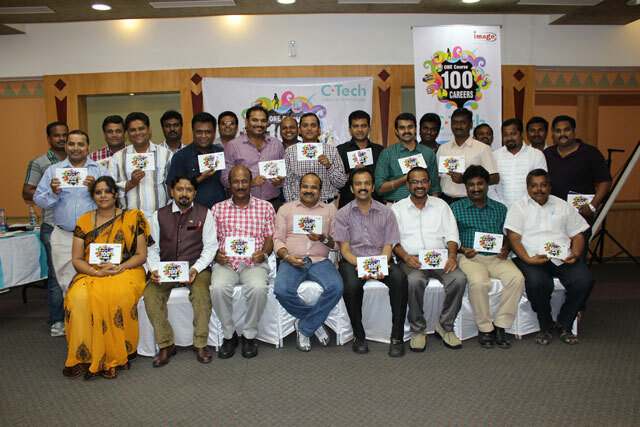 With this idea deeply rooted, the C-Tech course was visioned for the future. 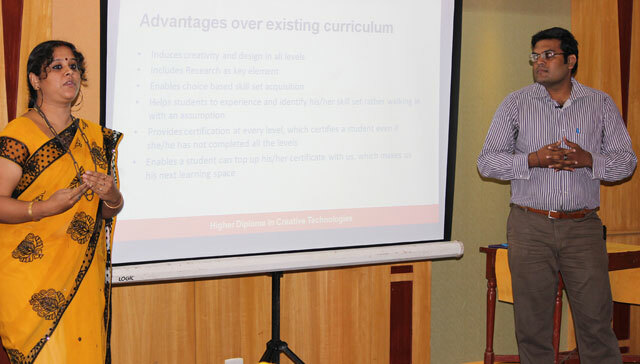 He also added that the Western world has identified 13 industries as creative industries and the C-Tech diploma offers 7 specializations that address 7 of these industries. 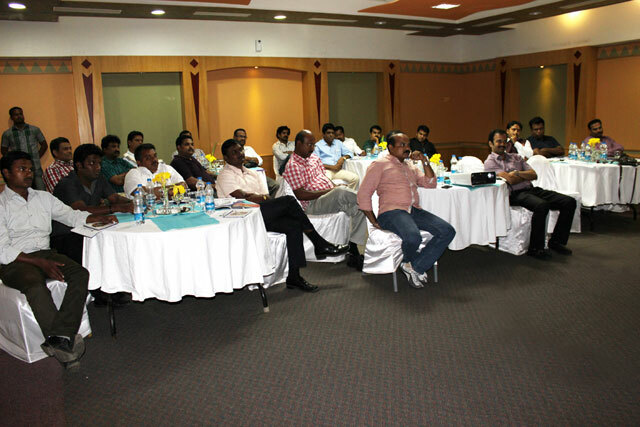 He also said that all these specializations provide high level of employment. 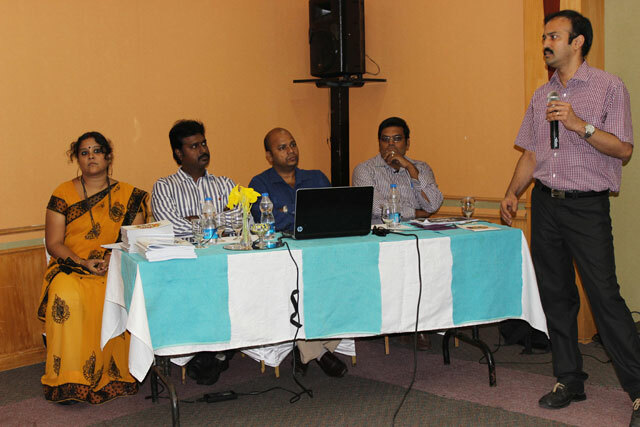 Later, a presentation was taken through by the R&D team members. 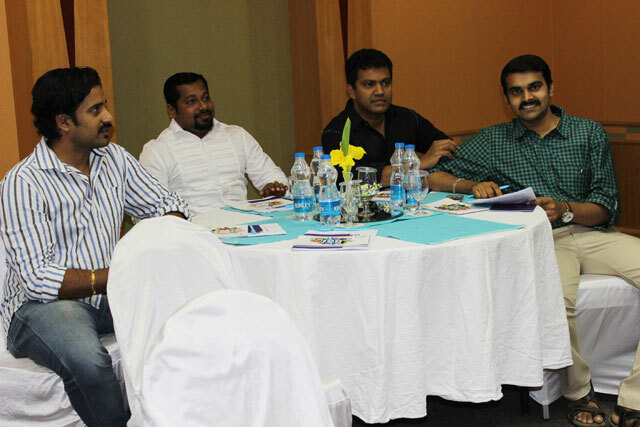 The business partners of Image from various regions were happy about the content and its execution. 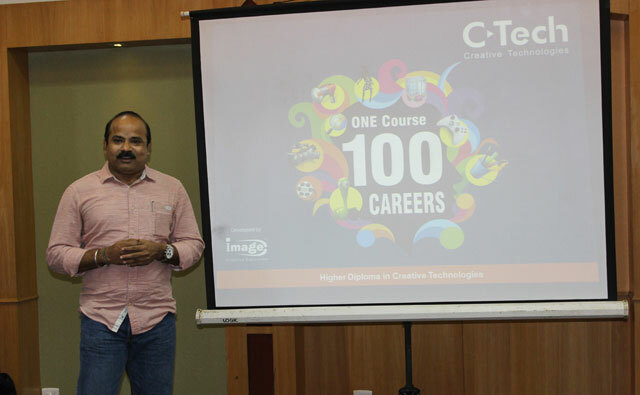 One of the business partners, Mr.Hemanth Kalitha said that C-Tech is the course that would be well accepted by people and he also added that next to B.Tech is C-Tech. 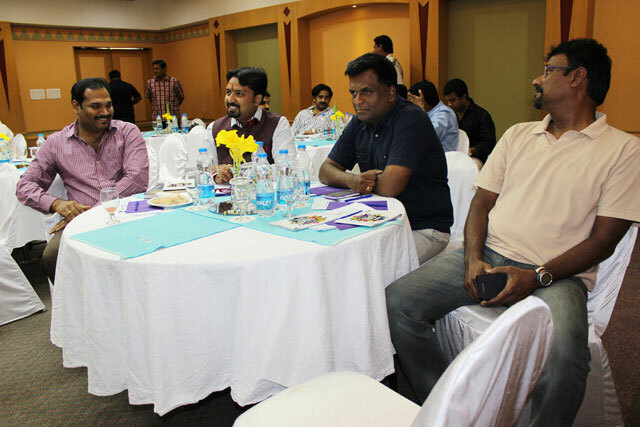 The session completed with vote of thanks from the R&D team member, Jai Naresh who thanked everyone present and said that the course would never be obsolete and would rather evolve with new wings with change in technology.